THIS SITE DOES NOT SELL DRUGS, including GHB! It’s about public health and training. G, Liquid ecstasy, BDO, geebs, GBL, gbh, 4-bd, 1, Blue Nitro, Midnight Blue, RenewTrient, Reviarent, SomatoPro, Serenity, Enliven. GHB (gammahydroxybutrate) and GBL (gammabutyrolactone), are closely related, dangerous drugs with similar sedative and anaesthetic effects. Both produce a feeling of euphoria and can reduce inhibitions and cause sleepiness. But both can kill and are particularly dangerous when used with alcohol and other depressant or sedative substances. At low doses, GHB encourages a reduction of social inhibitions, similar to alcohol, euphoria, and increased libido. Higher doses lead to feelings of sedation, and can cause symptoms including vomiting, drowsiness, dizziness, vertigo, and seizures. After excessive use, some users have experienced loss of consciousness, irregular and depressed respiration, tremors, or coma. Known as ‘G’ it is used for effects similar to alcohol. 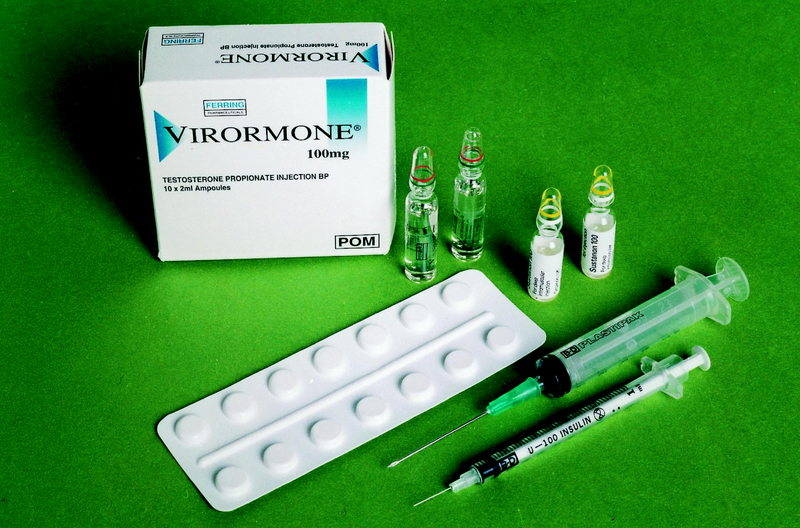 GHB/GBL is typically taken in liquid form using a pipette. Most users buy the drug from websites which advertise the substance as “Alloy cleaner – not for human consumption”. 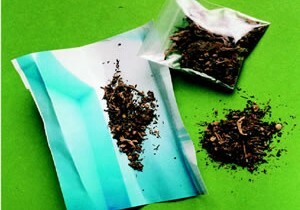 Users will often buy large amounts of the drug, which is delivered to them by post. 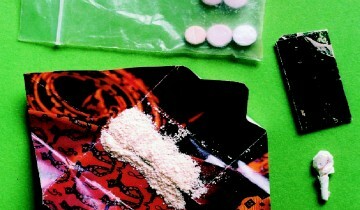 Most users will consume the drug at weekend dance parties. Prices can vary from region to region. Based on an average of street prices reported from 20 different parts of England, a 30ml plastic container of GHB costs about £15. WE DO NOT SELL ANY DRUG. WE PROVIDE TRAINING. When they are sold as drugs they are usually sold as an odourless, colourless, oily liquid in small bottles or capsules and they both taste slightly salty. 0.5 and 1ml of G may be a normal dose although the strength of it varies so it can be very difficult for people to know how much they’re taking, making it easy to overdose. Its effects have been described anecdotally as comparable with alcohol and ecstasy use, such as euphoria, disinhibition, enhanced sensuality and empathogenic states. At higher doses, GHB may induce nausea, dizziness, drowsiness, agitation, visual disturbances, depressed breathing, amnesia, unconsciousness, and death. GHB is often taken because users find that it enhances their experiences of being in a club, party, or rave; small doses of GHB can act as a stimulant and aphrodisiac. Using both GHB and GBL can cause unconsciousness, coma and death. 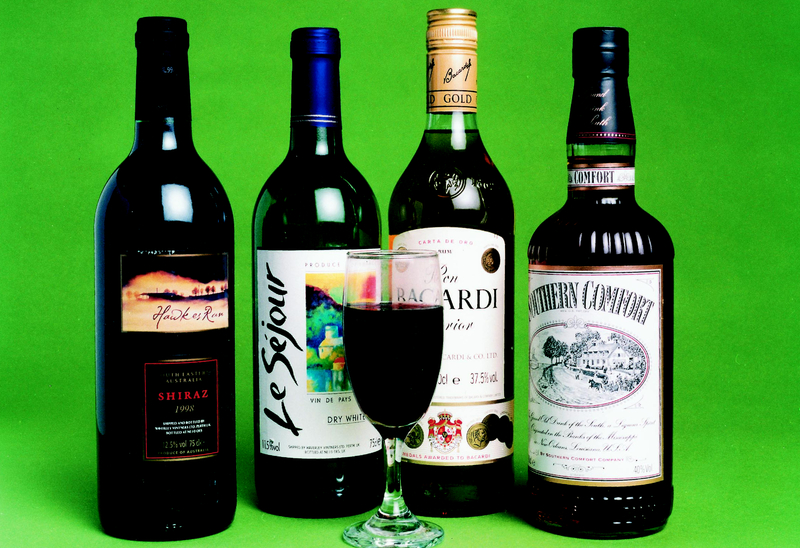 Even experienced users are at risk from death by intoxication. There is some evidence that taking these drugs with alcohol or other sedative drugs adds to the risk of harm. GHB and GBL can cause death when taken on their own. Because GHB and GBL can really knock you out it’s been linked to drug assisted sexual assault. Avoid mixing GBL with alcohol and ketamine, as this increases your chance of going under, fits or coma. Take appropriate doses, at appropriate time intervals. Some people find that between 0.5 and 1ml of G will give them a safe high, and they NEVER dose again within the same 3 hour period. Don’t accept G from friends just because it’s being offered. Stick to your own doses/times. Use a measured dropper bottle or syringe to measure your doses. Never just pour it casually into a cup; never drink from the bottle, or someone else’s drink. If you’re experiencing withdrawals and have no GBL, you should go to your nearest Accident and Emergency and be honest about your situation. This is the safest course of action – withdrawals can be dangerous.